Lets face it - credit cards are a necessary evil, just like friction. You don't want too much of it and yet you can't live without it. Having access to some plastic money's always essential especially when you're strapped for emergency cash but banks often prey on their client's 'consumer' tendencies into taking out more and more credit-cards, maxing them out and then making them pay exorbitant interest and fees including annual fees, late fees and overlimit fees (for when your credit-card's maxed out beyond its limit). Despite the credit-crunch and the economic depression which haunted us since 2007, banks have steadily been returning to the days of offering their consumers easy money by way of luring them into accessing instant credit, easily approved credit-cards and credit cards with aggressively priced annual fees and a reward structure. I work at a high-street retail bank and have worked within consumer products (including credit-cards) over the past 5 years - not the longest out there but long enough to learn some tips and tricks on using your cards cheaply and wisely and reaping your credit card's rewards to the fullest. Tip 1: Remember that A Credit-Card is A Debt! Surprisingly, many educated folk out there (including those that work in banks) don't understand that taking out a card negatively impacts your credit-file. It doesn't matter whether you keep up a zero-balance or have a very low credit-limit; your credit-score will tank if you report a lot of cards since banks usually assume that your credit-limit is your balance. Please note that this is probably not the case in America or England where holding credit cards improves your credit-rating as it suggests you hold some sort of 'financial credibility'. However in Australia which is one of the few countries in the world that follows a 'negative credit-reporting' structure, more credit-cards in your name automatically translates to more debt under your name, eventually reducing your ability to get access to big-ticket items under credit facility (such as a home loan). A charge-card gives you the exact freedoms of a credit-card (depending on provider) except that you have to pay out your entire closing balance on a charge card at the end of your billing cycle. This helps not only with better budgeting but also keeps one grounded. If you own a credit-card, treat it like a charge-card - pay off your closing balance at the end of the month before the interest kicks in. 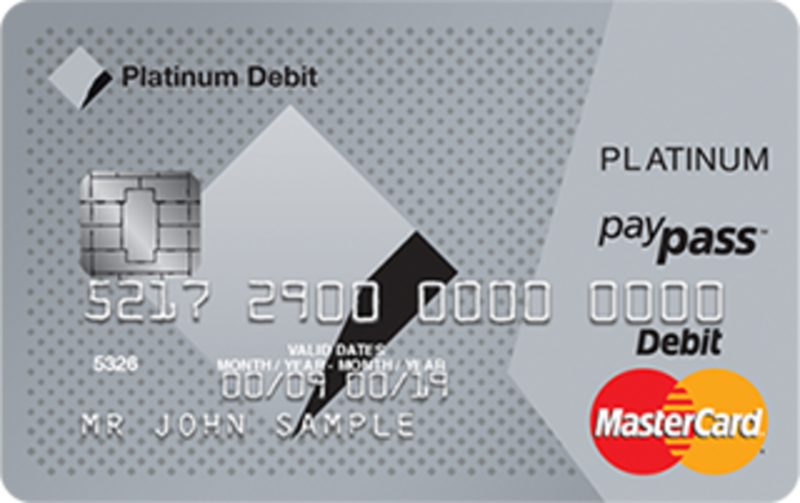 Moreover, the prime difference between a charge-card and a credit-card is that charge cards seldom carry any interest rates on purchases and the need to pay them out in full at the end of billing cycle means you as the charge-card holder will manage your finances better and not get sucked into the cycle of debt and revolving line of credit. A charge-card by default doesn't carry with it any pre-assigned 'limits', which means you need prove (by your assets, income and cash in the bank) that you're able to sustain any spending on the charge-card. 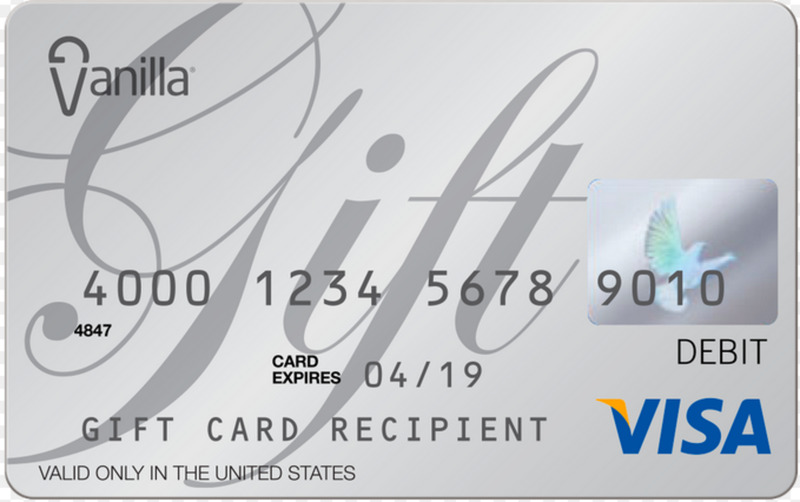 All in all, if you have decent some of money and would like to reap generous rewards (which sometimes excel those offered by credit-cards), you could consider using a charge-card instead. In other words, do your homework before signing up for 'premium' credit cards. Holding a 'Gold' or a 'Platinum' card's a sign of prestige but drill down the numbers and you'll realize that they're actually not worth what they're marketed as. 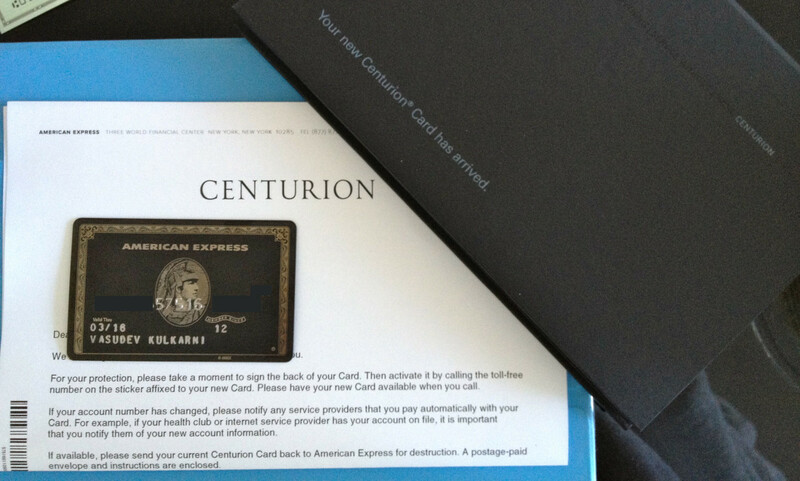 Take the example of a card which gives you frequent-flier miles for every dollar spent. The annual fee on that card would usually be in the range of $100.00 to $300.00 every year.. Now, add up all the points you've accrued to say buy a one-way economy class ticket on the airline associated with that card and how much you spent to add those points, you'd notice the difference is humongous (Especially given that interest rates on purchases on these cards is usually 20% per annum or up). Even if you just pay annual fees on a rewards-card for say getting airline benefits, it's actually marginally cheaper to buy those perks out of your own cash especially given today's competitive travel-market than to be sucked into spending big money on your credit card for the sake of those points, only to realize you spent a lot more than you would have had you used your own cash. 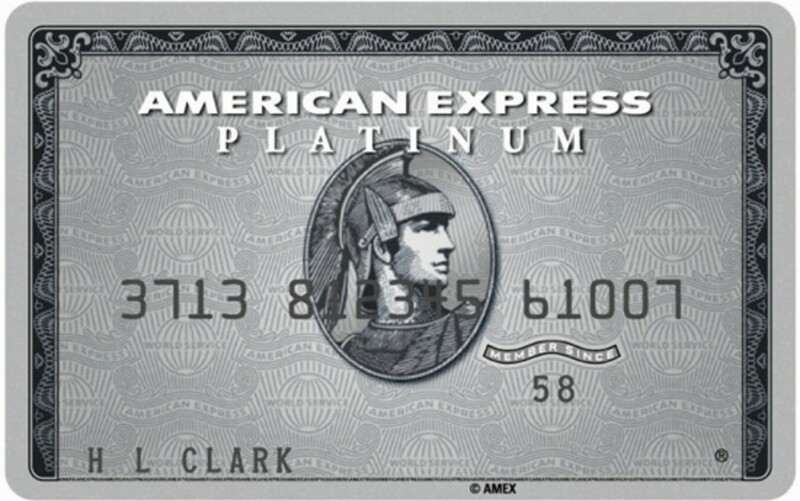 While different people do face different circumstances and some might even prove using their premium credit cards heavily for the points and rewards, my suggestion is that unless you're a high-roller and are able to pay out your cards in full in a reasonable amount of time, stick to low-interest or low annual fee credit cards. Tip 4: Avoid Cash Advances! Not much to say here, but this is the biggest mistake a credit-card holder makes (and is a blessing for the issuing bank as this is where they really make their money). A credit-card's purpose is to primarily facilitate electronic purchases when you're not holding enough of your own money in your wallet. A credit-card is a loan and your available credit is technically money given to you by the issuing finance provider or bank. While you can withdraw cash out of your available credit-limit, remember that without any reasonable doubt, the bank will charge you hefty fees and an interest rate for doing so (and this is where they make their money! ).- For example, interest on cash-advances is calculated the moment you pull money out of the ATM and is usually 100 basis points (or more) higher than the prevailing interest rate on purchases (even on premium and high interest rate credit-cards). Even if your card's got 'interest-free' days for purchases, these usually don't apply to cash-advances, thereby inflating your credit card bill. If you want cash, earn it, save it and use your debit card to withdraw it. Post GFC, governments in many countries have become increasingly active in stepping in and governing how banks handle their customers when it comes to credit-cards. Here in Australia, a recent change in legislation gives customers the right to never be charged an over-limit fee (ie, they'll never be allowed being overdrawn on their card's balance beyond their limit) and have the right to never receive credit-limit increase invites - I welcome this with open arms. Remember, the higher your limit, the higher your 'debt' on your credit-file regardless of your balance on the card. Pretty self-explanatory here, but if you don't need a credit-card, don't have one - Not only does it save on added cost, it helps you manage your own money better without the stress of more bills. Don't want the added pressure of carrying too much cash? Well most banks now issue MasterCard and Visa 'debit-cards' which work exactly like credit-cards at any merchant terminal (including online shopping), the difference being you're using your own money and not falling into debt at the end of every transaction. Still concerned about establishing 'credibility' on your credit-file? Perhaps apply for an instant low annual fee or low-interest card without too many strings attached to it and then forget that it exists. 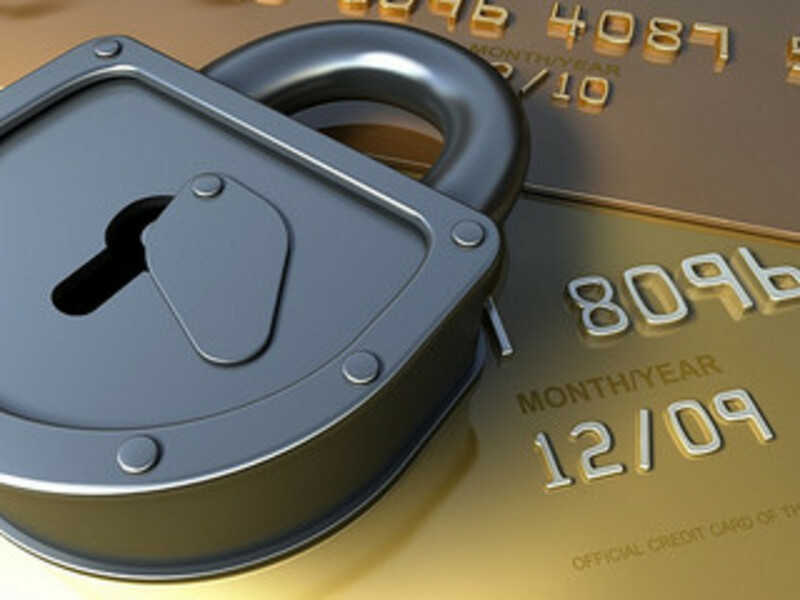 Very useful and informative article about managing Credit cards. 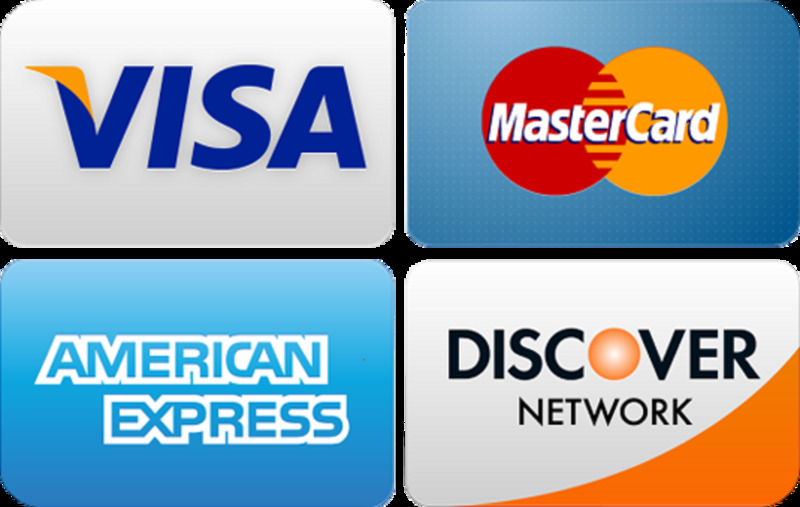 I do have credit cards but try to use them very judiciously. Thanks for sharing, voted up and shared on HP! Thanks for your comment Seigfried! ..Well there are many people who don't pay their card out in time .. I read the article re the Discover Card too and there're many card companies who use similar tactics to lure customers (ie introductory rates etc).. Interesting article thanks for the valuable info. Thanks for the saving tips! I must say you're managing your cards well :)..
Hackslap: I've never noticed any change in my score and I always pay off the balance at the end of the month. Maybe it's the card company trying to scare people into paying in installments so they make more money off the interest. I've had my cards for years and have never even been offered an increase in my limit - maybe because I don't use them enough. The funny thing is, one of my cards is a "platinum" card which may sound impressive, but the credit limit is still the same as when I first got the card. Hi Sheila ..thanks for your feedback .. Im aware American credit reporting differs heavily from what we have down here in Australia (although we have recently switched to the positive reporting system in March 2014)... but I can't see why paying your balance off in full decreases your score?.. it simply means your financial position's strong and that should increase your credit worthiness ....perhaps you should look at maintaining a low balance and never accept limit increases.. Very interesting. You taught me some things I didn't know about credit cards. I have a couple, but don't use them very often. I understand you're speaking in terms of credit cards in Australia, but I was wondering if you know enough about the American credit system to answer a question for me. I've been told, but have never been able to verify, that paying off your balance at the end of every month hurts your credit score. Is this true?